With the perfect blend of inviting spaces, state-of-the-art technology and outstanding catering, Events Hub creates unforgettable experiences. 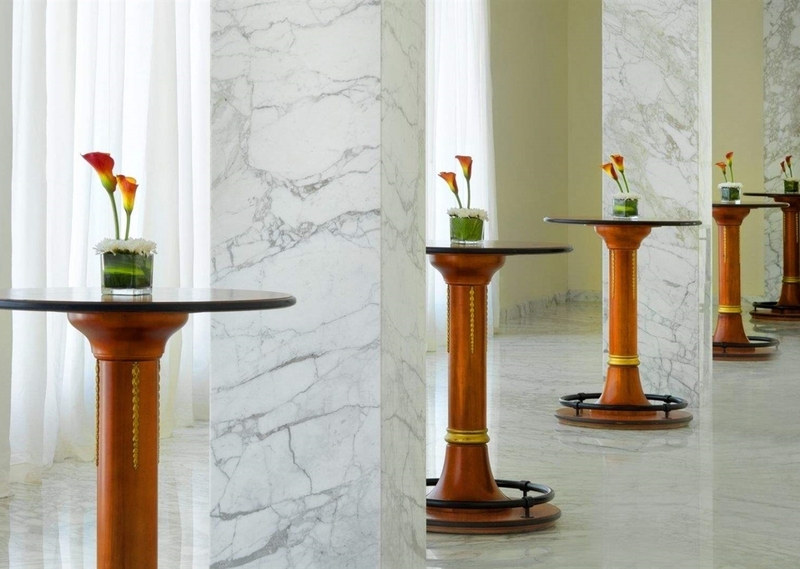 Its unique urban location offers a myriad of hosting opportunities ranging from business meetings and weddings to fashion shows and product launches. Drawing unrivalled expertise, Events Hub's dedicated team of event specialists plans every intricate detail to orchestrate a flawless event. 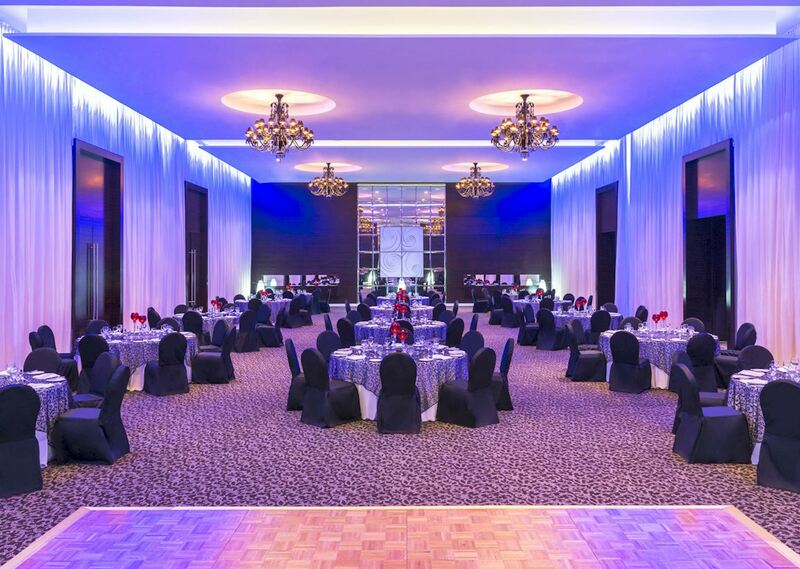 Unparalleled Features For Events Sophisticated, refined and inviting Le Meridien Dubai Hotel & Conference Centre holds a 5500 square-metre banquet and conference facility is equipped to accommodate the most demanding business meetings as comfortably as a social gala and can cater up to 2,550 guests. Seamless Service Driven by passion and exceptional service, Events Hub's highly trained and multilingual specialists go above and beyond to make your vision a reality. The combination of world-class catering, elegant venues and attention to detail allows Events Hub to surpass all expectations and choreograph an unparalleled event that leads to a resounding success. 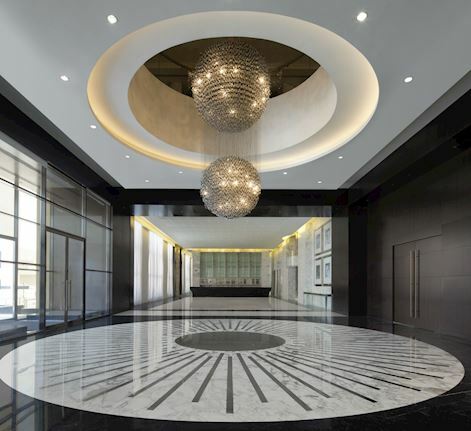 Urban Location A pre-eminent urban address conveniently located in proximity to Dubai International Airport and the city's key touristic attractions. 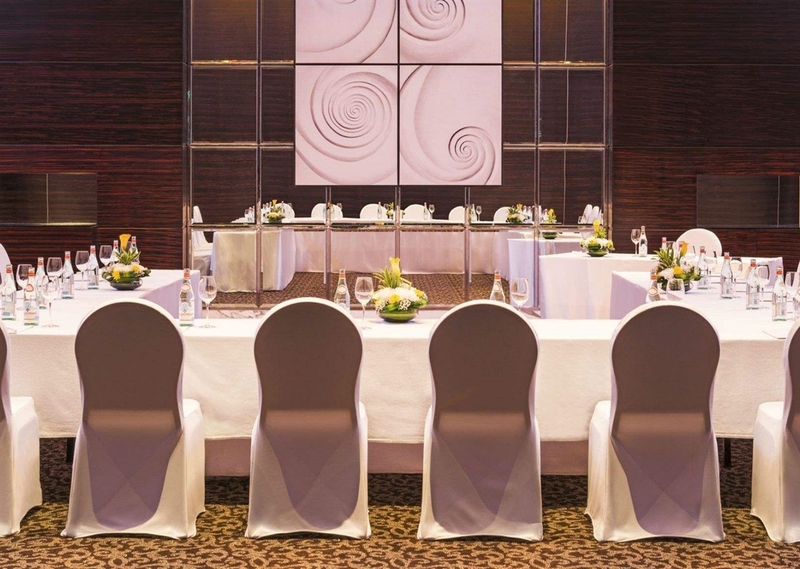 Events Hub expands your horizons within the beautiful surrounding of Le Méridien Dubai Hotel & Conference Centre.